You wouldn’t expect to see a review of a backpack on a consumer electronics site, but this is no ordinary backpack. It has a trick up its sleeve. It’s more than meets the eye. It has the POWAH! You get the idea. The Powerbag Backpack is a backpack designed by fūl, maker of luggage and bags used by many, so you know build quality will probably be pretty solid. 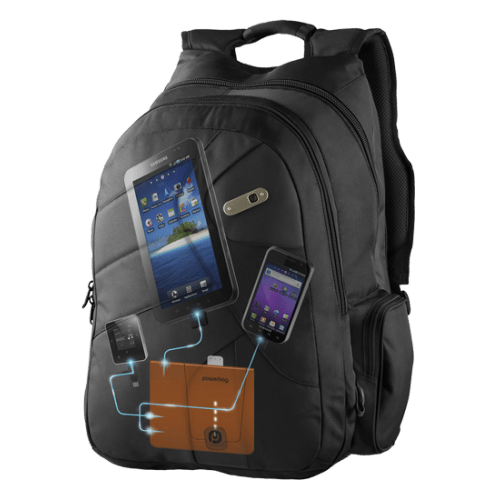 The thing that sets this bag apart is the built in battery charger. 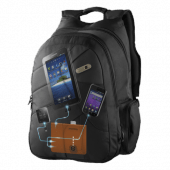 You can use the Powerbag Backpack to charge any device that can be charged by USB. There are a lot of factors that make or break an item like this, so read on to find out how it fares in our testing. I want know the price of the bag and where came from? Thanks.